Despite international breeding efforts, advanced agronomy and effective management of pests and diseases, sugarcane yields have been static for decades owing to constraints on culm development. The culm’s sugar storage capacity is physically limited, restricting the volume of sucrose and biomass that can be obtained from the crop for sugar and ethanol production, according to experts in the area. “Breaking through this developmental threshold by conventional breeding [crossing of varieties] is proving hard,” said Marcelo Menossi, a Full Professor in the Department of Genetics, Evolution & Bioagents at the University of Campinas’s Biology Institute (IB-UNICAMP) in Brazil. Menossi, in collaboration with postgraduate students supervised by him and with colleagues at Brazil’s National Bioethanol Science & Technology Laboratory (CTBE), Sugar Research Australia and Germany’s Martin Luther University Halle-Wittenberg (MLU), found that the key to surmounting this constraint on sugarcane yield could lie in a gene called ScGAI. 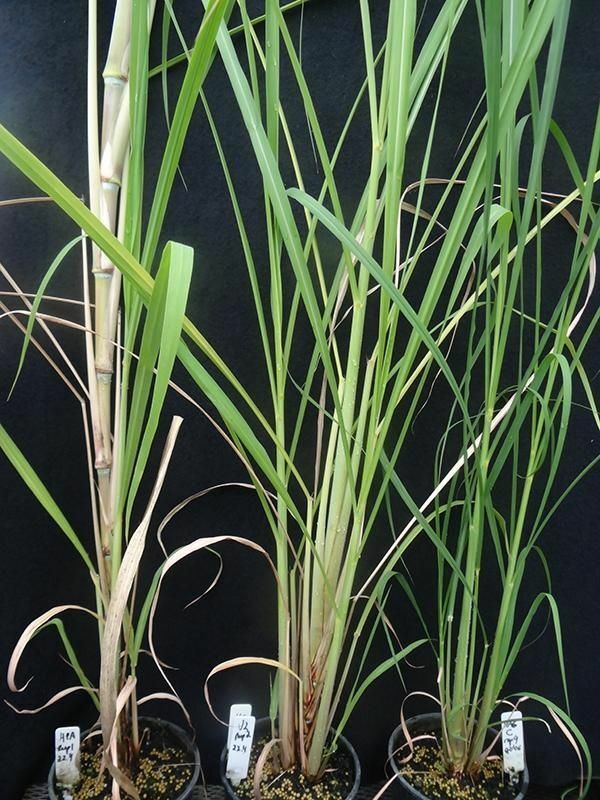 In a study performed during a project linked to the FAPESP Bioenergy Research Program (BIOEN), Menossi and collaborators discovered that ScGAI is an important regulator of culm development in sugarcane.